Eurydice Dixon memorial site vandalised in vile act. Vile vandalism has been discovered in the spot where Eurydice Dixon's body was found. 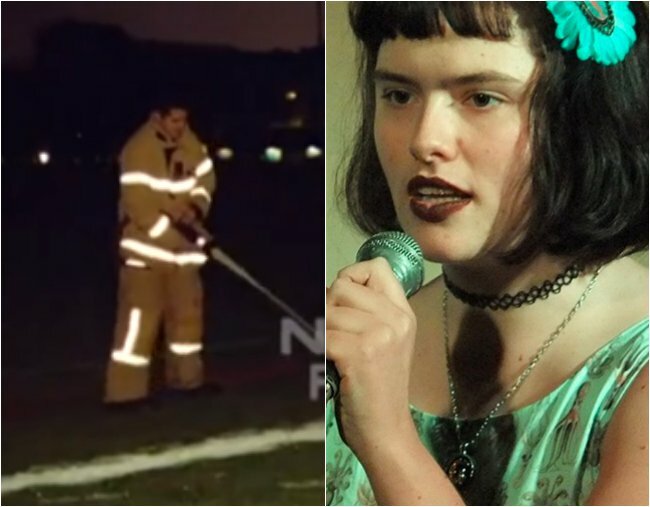 Vandals have targetted Eurydice Dixon’s memorial site, painting vile graffiti on the Princes Park soccer field where floral tributes have been laid. Police are investigating the vandalism after discovering large white paint markings during their routine patrol about 3.50am on Monday morning close to where the Carlton North woman’s body was discovered. The vile shape was reportedly drawn with a broom dipped in paint and is about 20 metres in size. Police have seized evidence found at the scene. Fire crews have been working to remove the markings and cover what remains of the offensive graffiti. The attack comes ahead of a vigil planned for tonight to pay tribute to the 22-year-old comedian, who was allegedly raped and murdered on her way home after a gig. Nineteen-year-old Jaymes Todd was arrested and charged over the attack that has left women all over Australia reeling. Thousands of people are expected to turn out to the Reclaim Princes Park vigil on Monday night, as well as others held around the country. 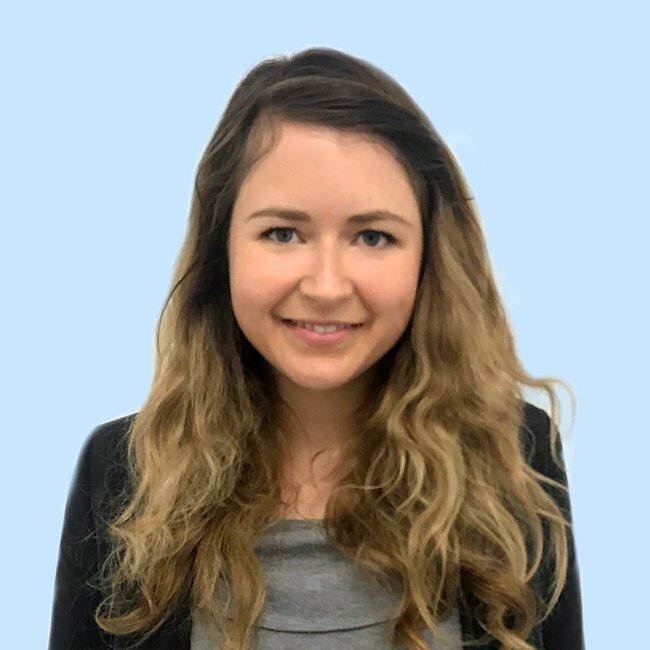 Meanwhile, the state government, the City of Melbourne, and police are believed to be meeting on Monday to discuss community safety after the shocking crime. Police have urged anyone with information about the vandalism to contact Crime Stoppers on 1800 333 000.